Though we changed our name back in 2003, we are still part of the same great business that began all the way back in 1927. We are a family owned dealership that is passionate about customer service, and we always strive to do right by our customers. That’s why we have no documentation fees, or any extra fees for that matter. We want to make doing business easy, and with our no hassle process you won't end up in the financing office for hours like you would at many other dealerships. We are proud of our location in Hughes, and we love this great area. We routinely help customers from all across Arkansas and even Tennessee. If you live in Marion, Crawfordsville, Marianna, Helena, or even West Memphis, then we are just a short drive away and we would be happy to help you get the car you need, the maintenance you want, and the customer service that you deserve. 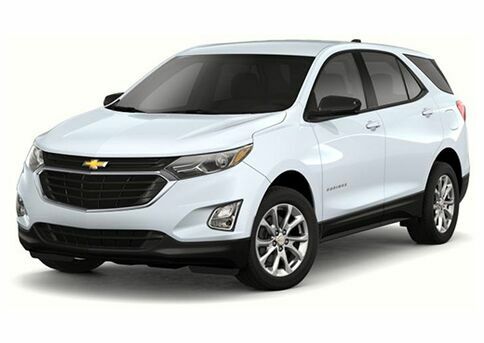 When you want a great vehicle, you really can’t go wrong with Chevy, and Mike Bennage Chevrolet has the Chevy vehicles that you need. 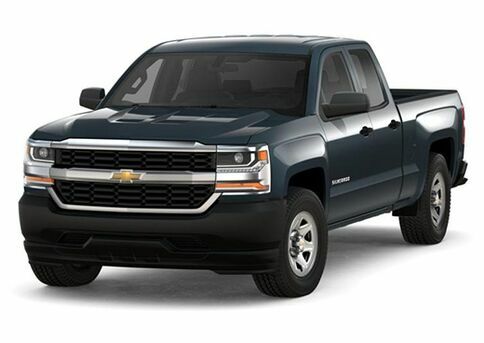 Whether you are looking for a real truck like the Silverado or Colorado, or if you need a true SUV like the Equinox, Tahoe, or Suburban, we can help! We also have sedans like the Cruze, Impala, and Malibu. 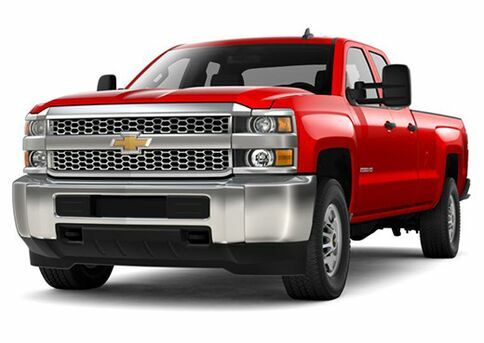 Come to see our inventory for yourself in Hughes, or browse it right now online. 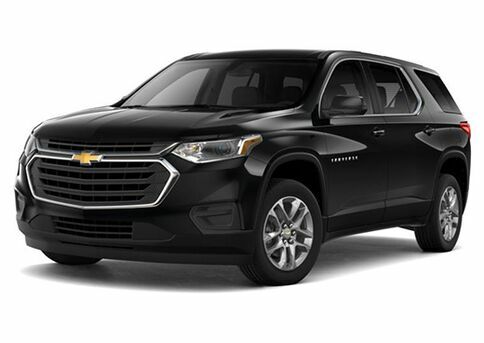 In addition to our new inventory, we also have an extensive pre-owned inventory that includes vehicles from a wide variety of brands including many Chevy options. 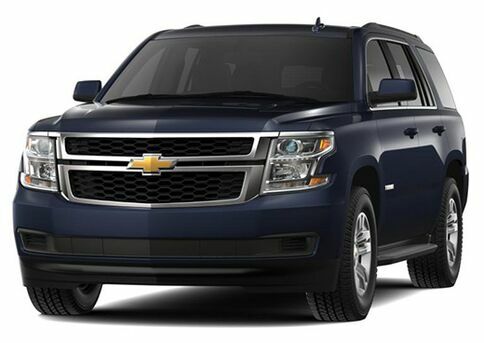 We have cars, trucks, SUVs, and more. 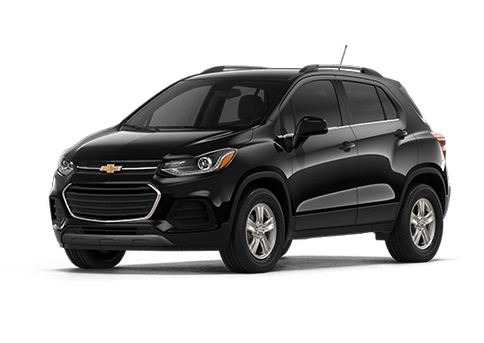 Every vehicle in our used inventory has been carefully inspected to ensure that you always get the high quality, reliable, and safe vehicle that you want when you are out there car shopping.